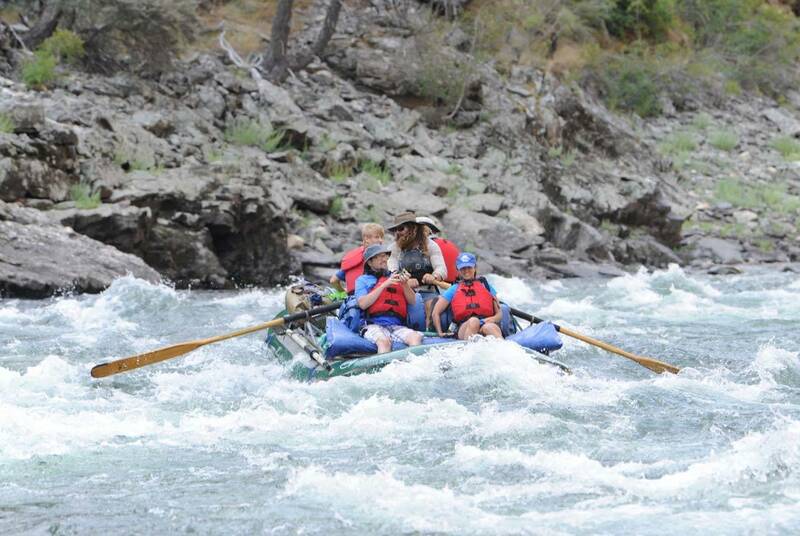 For many people, a whitewater rafting trip down Idaho’s Middle Fork of the Salmon River represents the adventure of a lifetime. The Middle Fork is considered a diamond in the rough and is one of the very last free-flowing, undammed rivers in the lower 48 states. At MFWO our passion for this river is contagious, as our dedicated and knowledgeable guides make sure your adventure is one that you will never forget. MFWO offers only 11 Middle Fork trips a season and these trips are limited to 23 guests and 7 guides. Thanks to referrals from past guests and guests who just keep coming back year after year, our trips fill up fast. 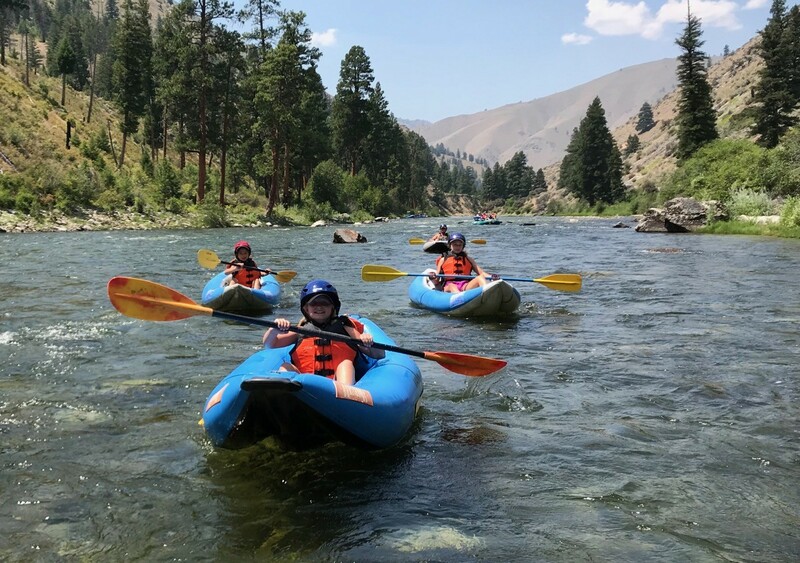 Your chance to book at trip down the Middle Fork is literally just a mouse click away, but even now spaces are filling quickly. And for good reason…. This river is simply spectacular. From our launch point at Boundary Creek to the take-out at Cache Bar, the Middle Fork of the Salmon plunges 2,800 feet in elevation with over 100 thrilling rapids on a 100-mile journey. 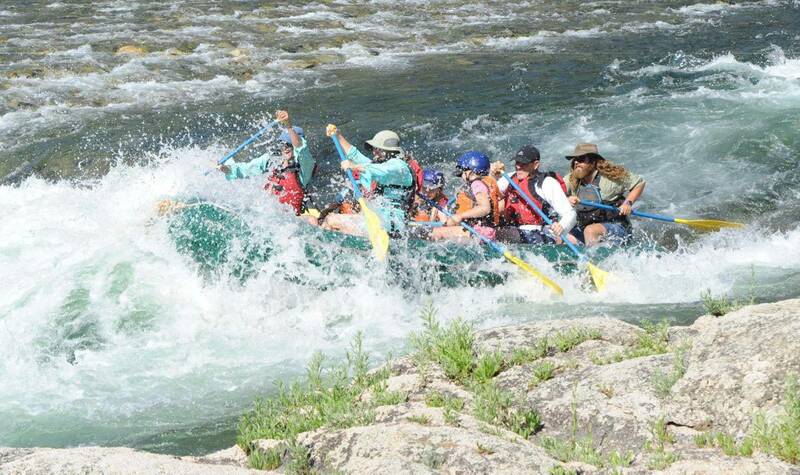 The summer season’s biggest whitewater typically happens in June as spring runoff fills the banks of the Middle Fork with large crashing waves and challenging fun. In July and August, the water warms up as the river levels drop, but the ride stays exciting with technical maneuvers through boulder gardens, rapids and breathtaking drops into clear pools. 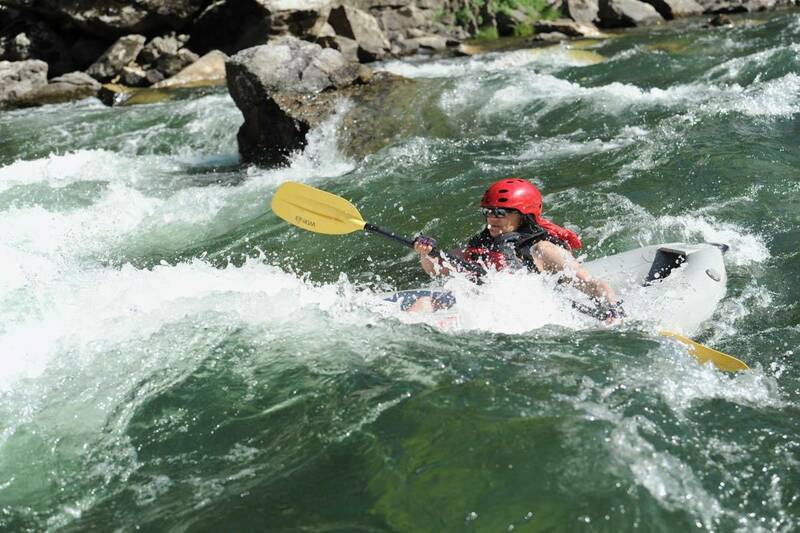 Rapids on the Middle Fork are exhilarating for both beginner and seasoned rafters and kayakers. Our experienced crew sees to it that your trip is filled with fun and excitement, but safety is always our top priority as you choose your own adventure each day. Our oar boats let you relax and view the scenery, take photographs or fish while your guide expertly maneuvers down river. Or you can jump into the action and paddle the rapids as part of a paddle raft team as our guide gives directions from the stern. For the ultimate challenge, we also offer inflatable kayaks to tackle the river solo. This incredible canyon holds a deep and rich cultural history, as well as a superb variety of natural resources, wildlife, trails, and outstanding fishing opportunities. In this remote wilderness area, cell phones are useless which allows you to completely disconnect from the world and enjoy yourself. From the moment we launch, you will be on what we affectionately refer to as…. “river time”. 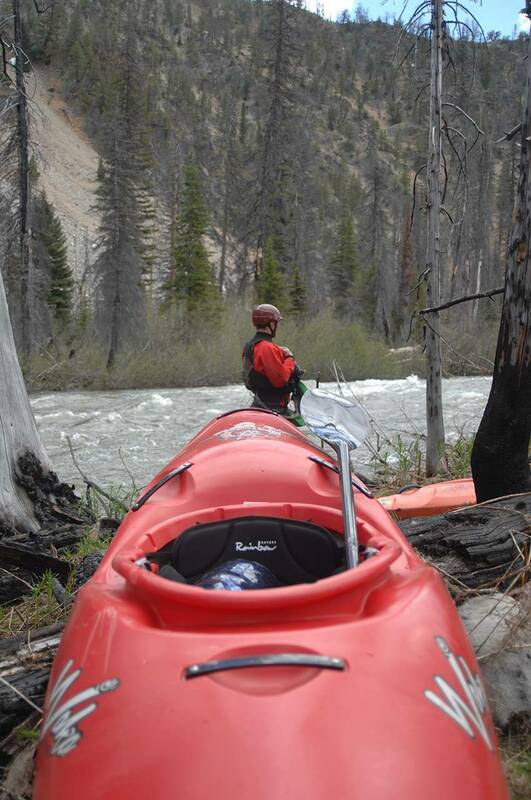 Here at MFWO, we LOVE early June high water on the Middle Fork. We often recommend these high water trips for the slightly more adventurous of our guests. The receding snow pack at this time of year causes the river to swell in its banks, offering a pretty spectacular, sometimes intense and always exciting ride through the river’s countless class III and IV rapids. This time of also offers a verdant and beautiful glimpse of springtime in the Idaho Wilderness, filled with scenery, weather, wildlife and other experiences simply not found during the peak season. Because of how fast the water is flowing, early June trips are generally a bit shorter than later season trips, running four or five days, whichever you choose. In addition, early June weather can sometimes be variable in Idaho, so MFWO provides wetsuits when needed. Upon booking a trip, along with other info, we will send you details on “what to wear” and how to be prepared for your wilderness experience. On a related note, we really enjoy providing support trips for experienced kayakers and boaters. We carry all of the gear and take care of all of the details so that you can focus on what you love to do…play in the rapids of one of the most exciting, wild rivers in the country. The minimum age on High Water trips is 14.